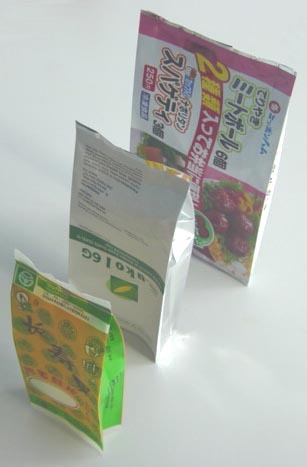 PROPERTY Special shape with enhanced aesthetic feeling, individuation & user convenience. 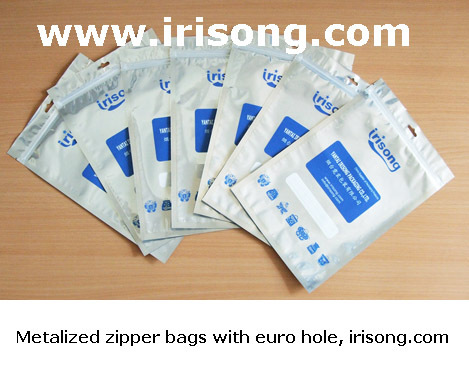 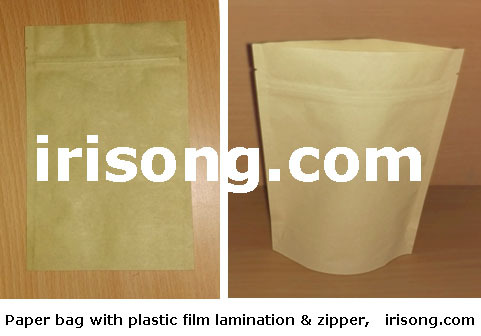 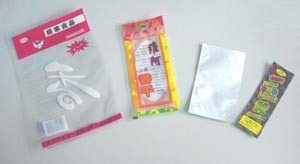 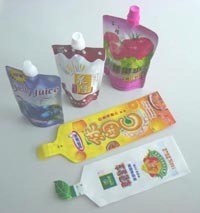 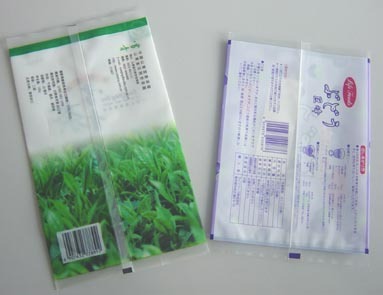 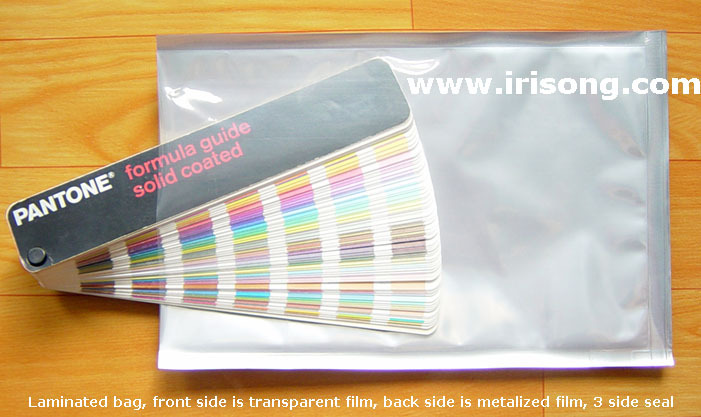 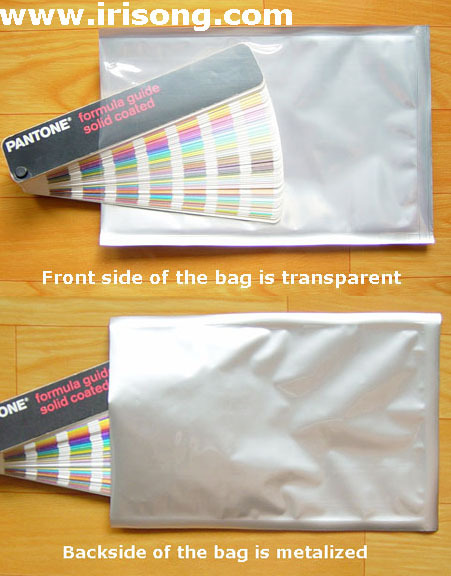 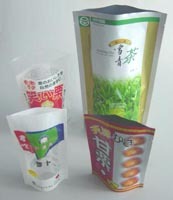 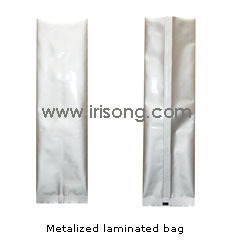 SPEC Laminated bag with gusset at bottom & self seal zipper at top, transparent or colored, plain or printed. 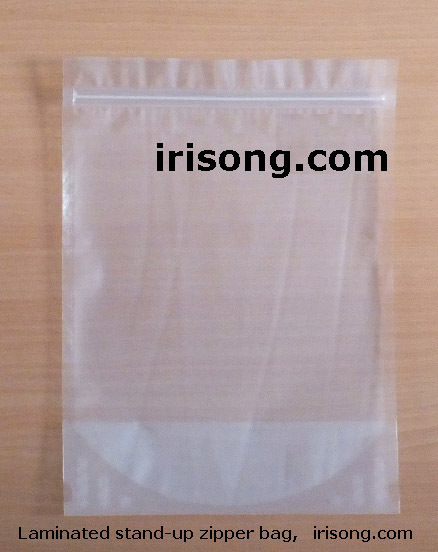 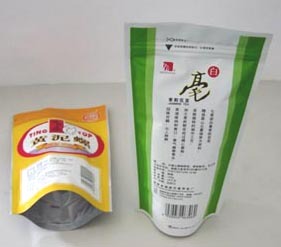 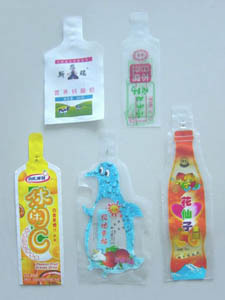 ©2013 Yantai Irisong Packaging Co., Ltd.